Candis is using Smore newsletters to spread the word online. 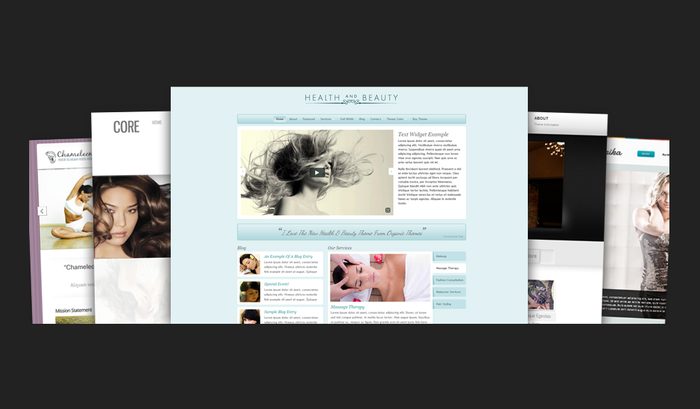 Get a stunning website and strategic web presence. Websites, Social Media and Google, Oh My! You know online marketing is essential for growing your small business, but it can be overwhelming. What type of website do you need? 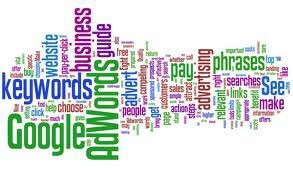 SEO or Google AdWords? And what about Social Media?! Breathe. 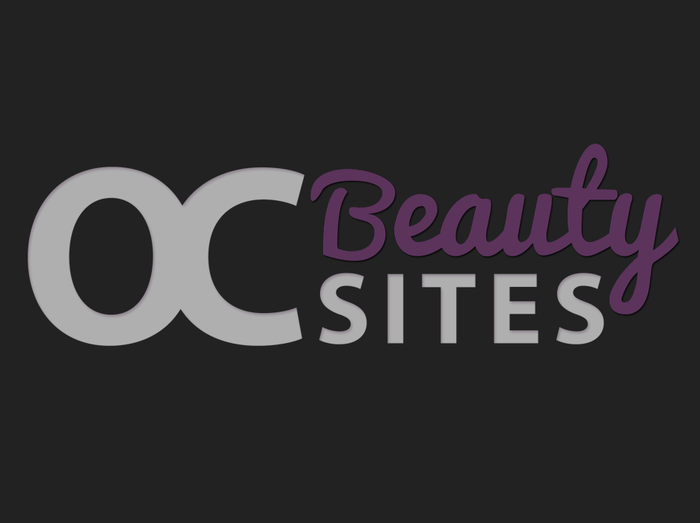 Here at OCBeautySites.com, helping Orange County small businesses thrive online is our specialty. You have exactly three seconds to impress visitors to your website and entice them to stay. We'll make sure that happens. 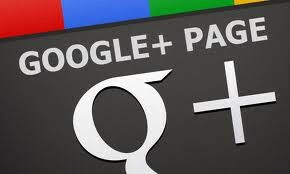 From Google+ Business Pages to local directory websites and more, we hook up your business for maximum online exposure. Those customers you're looking for, are looking for you - on Google. We'll create ads to help your customers find you. Every small business is different and has a unique set of needs and challenges. 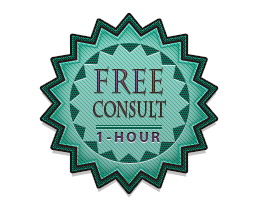 Call or email us today to schedule your complimentary, no-obligation, no-pressure consultation. We'd be happy to chat with you about your business marketing options.